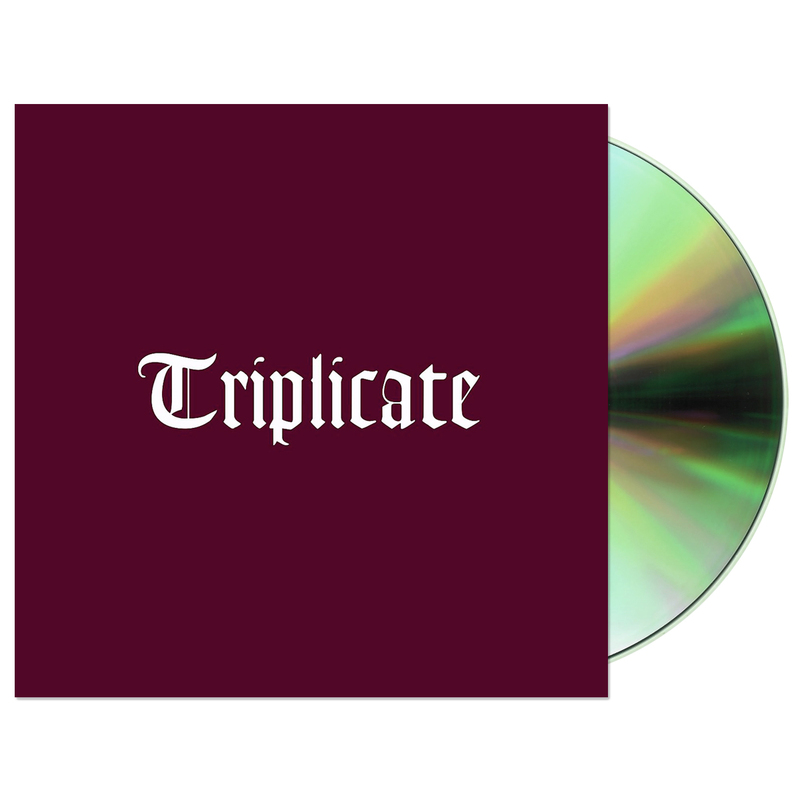 Triplicate, is the new three disc studio album from Bob Dylan. The collection features 30 brand-new recordings of classic American tunes and marking the first triple-length set of the artist’s illustrious career. With each disc individually titled and presented in a thematically-arranged 10-song sequence, Triplicate showcases Dylan’s unique and much-lauded talents as a vocalist, arranger and bandleader on 30 compositions by some of music’s most lauded and influential songwriters. The Jack Frost-produced album is the 38th studio set from Bob Dylan and marks the first new music from the artist since Fallen Angels, which was released in early 2016.